Hello! Are you looking to outsource your social media marketing? 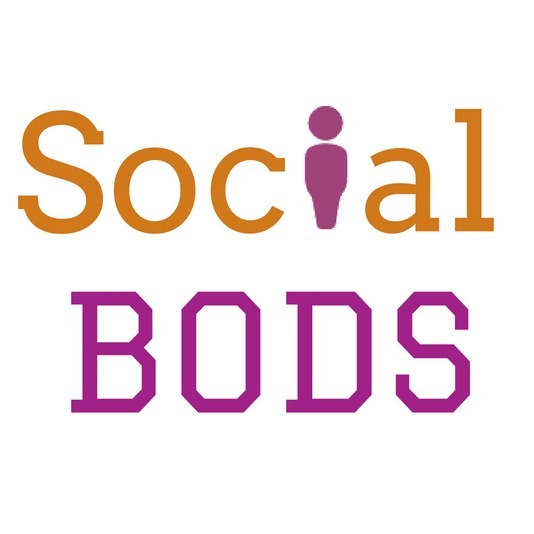 We are Social Bods. We are based in East Yorkshire, and we look after businesses of all sizes from all over the UK. We are experts in getting businesses established and active on Twitter, Instagram, Facebook, LinkedIn, and Pinterest. Can we help you? Our packages start from as low as £150 per month. We can also do business blogging, blogger outreach, and man your live chat service. What services do you need us to cover? We can create content from scratch or take the lead from your website. We can be led by what you’re already doing, or create a social media strategy from the ground up. 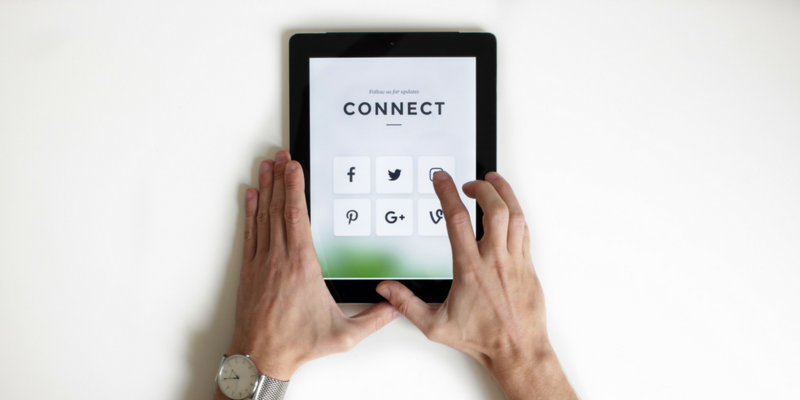 We are able to create graphics and use language to suit the varying social media platforms and attract the type of followers you need for your business. We are all about quality over quantity, both in the content we create and the audience we build. We have a team of four and are growing – here’s more about us. If you’re into video, we have one here! You’re welcome.